Welcome back to Sci Friday - a celebration of one of my absolute favorite genres. Science fiction is the perfect way to build a love of science and spark the curiosity that makes humanity constantly move toward the next horizon. 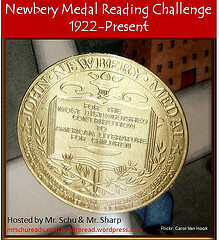 Today I'll share three picture books. Filled with adorable animals, goofy humor, and space travel, these are books you can use to get even young readers interested in the genre. When a mysterious spacecraft lands in a nearby pasture, the lovable, blundering sheep get in gear for the ride of their lives! Unfortunately, these sheep don’t know the first thing about piloting a spaceship . . . but there may be someone else on board who does! 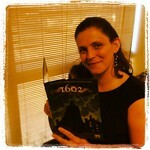 My thoughts: There are adorable, predictable rhymes like you would expect from an early reader. The bonus is that there are also fabulous words like "stratosphere"! 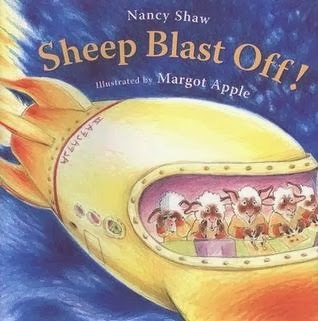 I loved seeing the sheep don spacesuits and the little green men with eyeballs on stalks are a perfect way to get kids thinking about the "what ifs" of extra-terrestrials. 3-2-1…blast off! 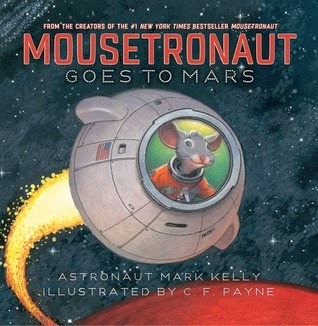 The smallest member of the team, a mouse named Meteor, is back on board and ready to come to the rescue on an interplanetary adventure! My Thoughts: Written by a real astronaut... how can you beat that? This is the perfect next step book. The illustrations are lovely and fun... Meteor the Mouse has the most adorable expressions! I love how you get to see a lot of the process leading up to launch, including Meteor working out to stay in shape for his next mission. Mousetronaut will definitely lead older kids to ask questions about Mission Control, microgravity, and Mars. There is even detailed scientific information in the backmatter, though I wish that there had been some chunking and subheadings to help organize that information for younger readers. 3 . . . 2 . . . 1 . . . Blast off! 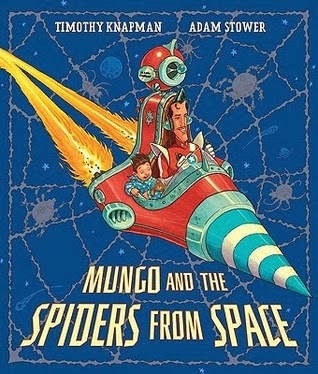 Mungo is set for the space adventure of a lifetime, until he fi nds the final pages of his new comic book have been - noooo! - ripped out. Even more alarming, Mungo has been pulled in! Into the book, that is. Can this pajama-clad boy defeat the evil Dr. Frankenstinker? Can he stand his ground against a gnashing, slashing Gobblebeast? Can he outsmart an entire robot spider army?